I cried when I reached the ending of Rapture because it was just so PERFECT. I fell in love with the Fallen series since the very first book so I was sad for it to end. The very VERY ending took me a little by surprise, I wasn't expecting that. But the close-to-the-end is what I was hoping, probably since the 2nd book, would happen. 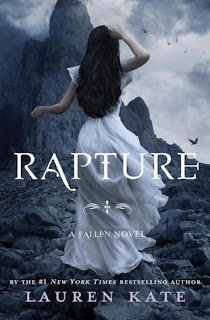 I purposely tried not to devour this book in one sitting because it's THE LAST BOOK *sad face inserted here* Rapture is my favourite book out of the whole series. Daniel and Luce are trying to stop Lucifer's angel fall (whatever you want to call it), so as they are trying to find the items to find out how to stop him, they are always on the run from someone or something trying to come after them. 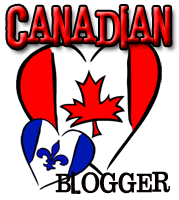 It had all the emotion, action and heart-tugging that the other books may not have had. One thing I thought was really missing though, was there was no big romantic boom between Daniel and Luce like there should have been. Since book one Lauren Kate has been building this big, passionate love between them, only to have it not get to its full potential. They kiss and touch, but there's no big passionate romantic love scene. I was so disappointed. I still really loved the book though. 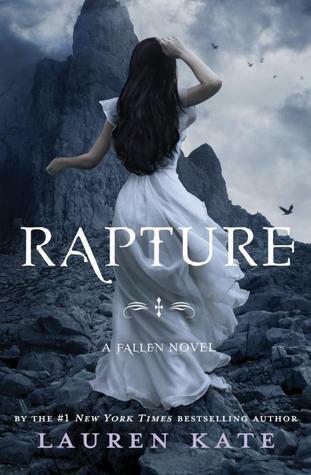 Rapture is the perfect ending for the series, I couldn't have wanted better (besides the romance, of course!). It almost puts all 3 previous books to shame, it's so good. Why couldn't all 3 books have been just as freaking amazing as this one?! Even if you didn't quite like the first three books, I think Rapture is definitely worth buying, it is so amazingly written and so many things come together, so many questions answered. We finally get to see where Daniel and Luce first fell in love and how it all came to be. Hey,what an excellent review!!! You Just Convinced me to read this book... From all the other reviews I've read on this book, this is the best yet!!! Thank you!! You really should read it, it's ssooo good!